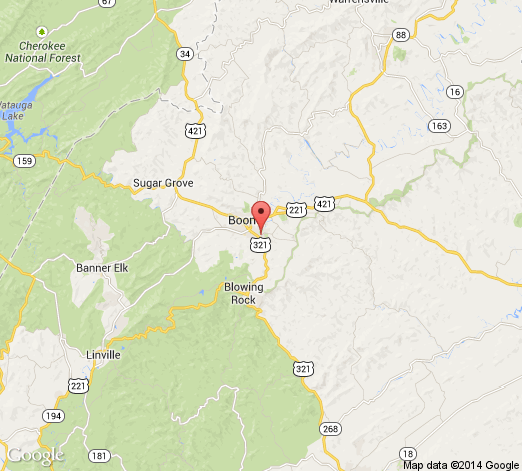 Boone Dermatology Clinic has 5 doctors at 1 office location. Brett T Summey Jr, M.D. J F Peck Garner, M.D. D Stanton Whittaker Jr, M.D.